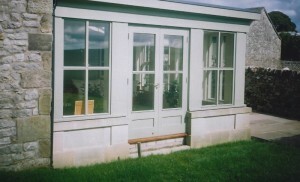 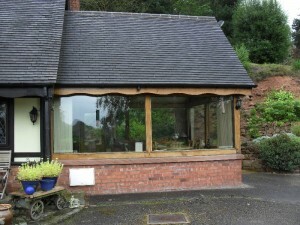 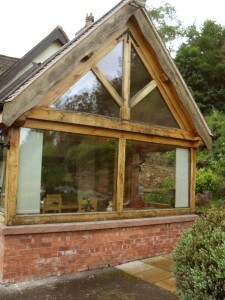 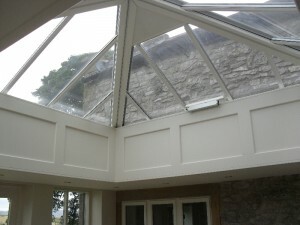 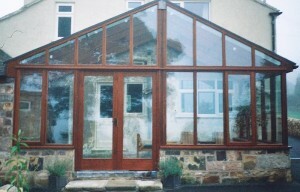 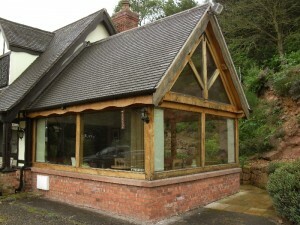 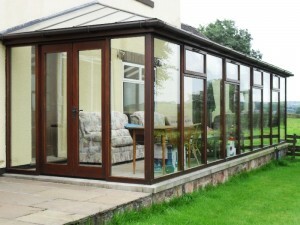 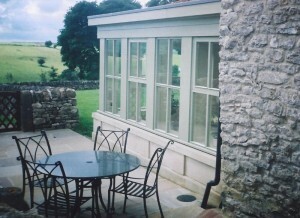 Welcome to our Wooden Conservatory Gallery from Wentworth Joinery & Construction . 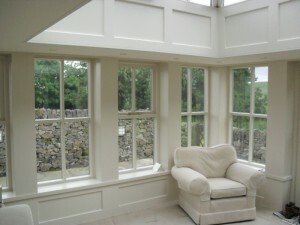 Simply select any of the thumbnails above to view examples of quality work from Wentworth Joinery & Construction. 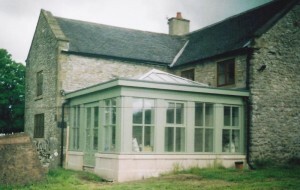 Our work ranges from manufacture of a Wooden Conservatory & Timber Conservatory all the way through to barn conversions & renovation work. 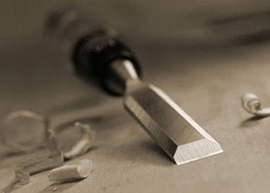 Whatever work we do – we always pride ourselves on our Commitment to Quality. 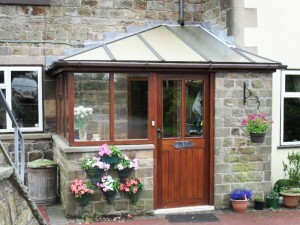 You can also view our Services page for more detailed information.